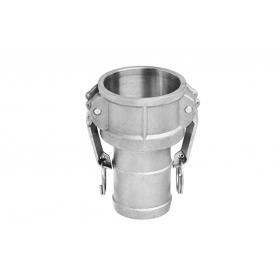 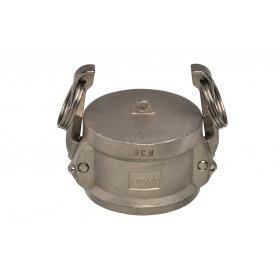 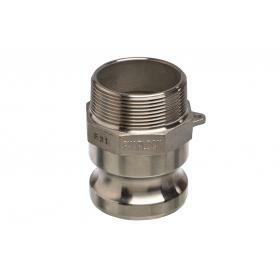 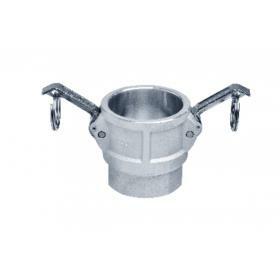 Genuine Snaplock Camlock/Cam Lever hose adaptors in stainless steel. 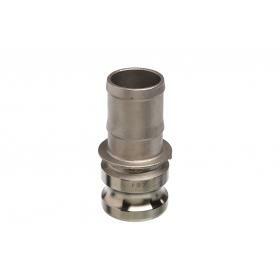 Genuine Snaplock Camlock/Cam Lever hose adaptors in stainless steel. 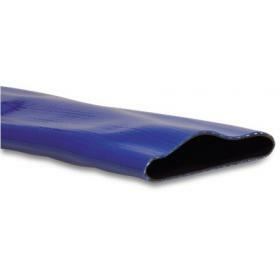 8 bar MWP upto and including 2", 3" are 5 bar MWP and 4" and above are 3.5 bar MWP. 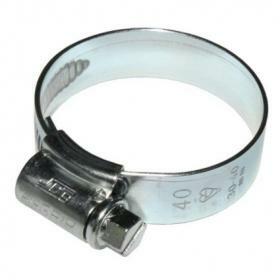 Genuine Snaplock Camlock/Cam Lever hose couplers in stainless steel with stainless steel 316 lever cams and nitrile seal. 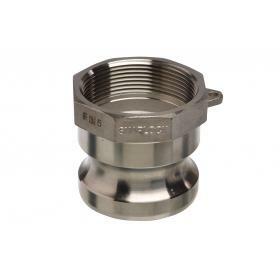 Genuine Snaplock Female BSP threaded Camlock/Cam Lever adaptors in stainless steel. 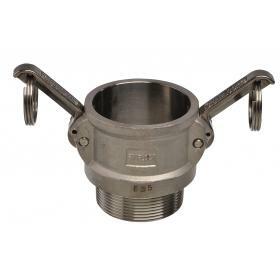 Genuine Snaplock Male threaded Camlock/Cam Lever adaptors in stainless steel with EPDM seal and stainless steel 316 levers. 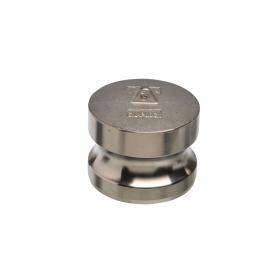 Genuine Snaplock Camlock/Cam Lever adaptor dust plugs in stainless steel. 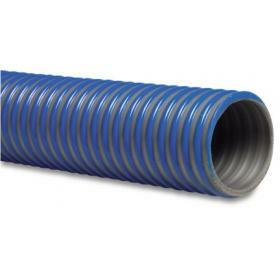 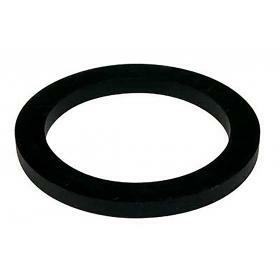 Standard BUNA, EPDM, and VITON camlock seal rings.